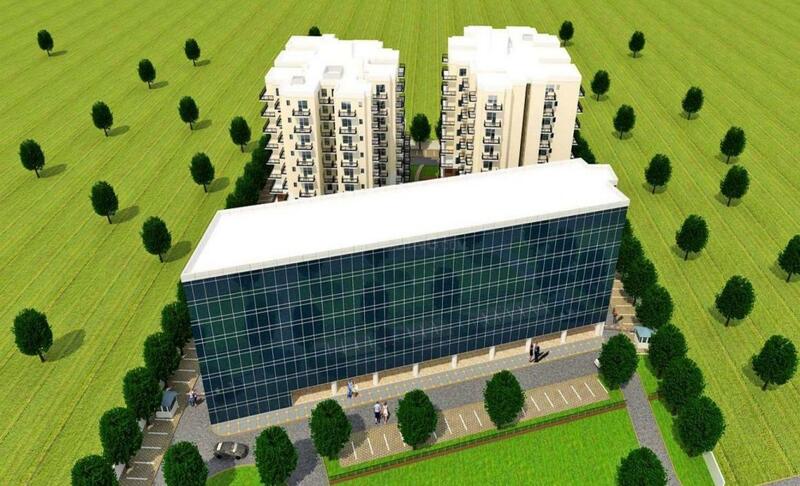 Green Valley in Bhiwadi, Bhiwadi by TSL Buildwell (P) Ltd.
By TSL Buildwell (P) Ltd.
600.00 sqft. - 1100.00 sqft. 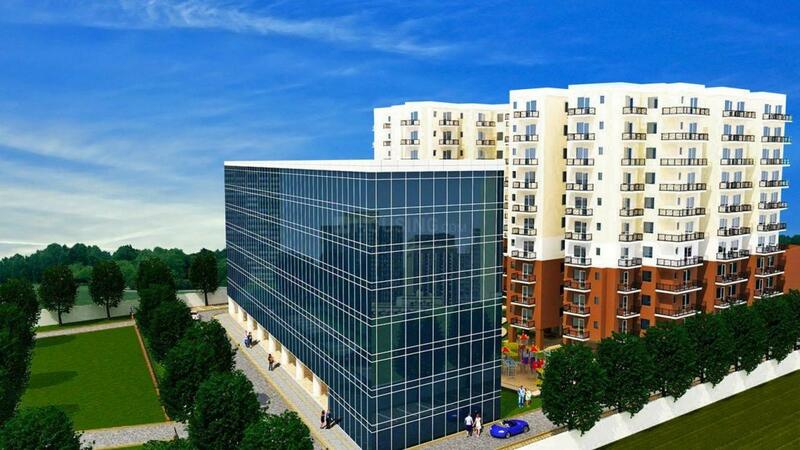 Green Valley is a finely crafted residential project that promises to provide the dwellers with elevating experience. Each apartment here is designed with perfection. Spacious area allows residents to decorate the interior in a contemporary way. The residences are set in an enthralling ambiance that promotes privacy and ensures ample natural light and ventilation. The mesmerizing residences are set amidst green landscaped surroundings and embellished with modern amenities The homes have the finesse and echo of the architectural brilliance. If you are looking for a home which is surrounded by quaint place, then Green Valley is the project to go for. Beeranwas is a quaint village in Rajasthan. Surrounded by peaceful area, the locality attracts dwellers to settle in as Real Estate developers are coming up with residential projects. Some of the surrounding areas are Kheri Motla, Mukandpur Basai, Jokhawas and Lalpur. Major District Road 61A is the passing road. Rewari and Bawal are two railway stations nearby. Some of the reputed educational institutes nearby are Advanced College of Engineering, Savera Group of Institutions and Rawal Institutions. Beeranwas is witnessing a rapid development with commercial establishments taking place around. 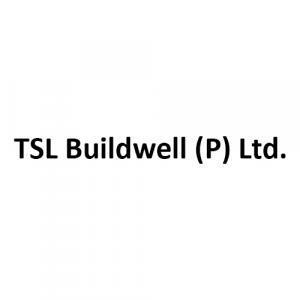 TSL Buildwell (P) Ltd. is a reputed name in real estate industry. The company majorly concentrates on the development of residential properties, maintaining customer satisfaction throughout. 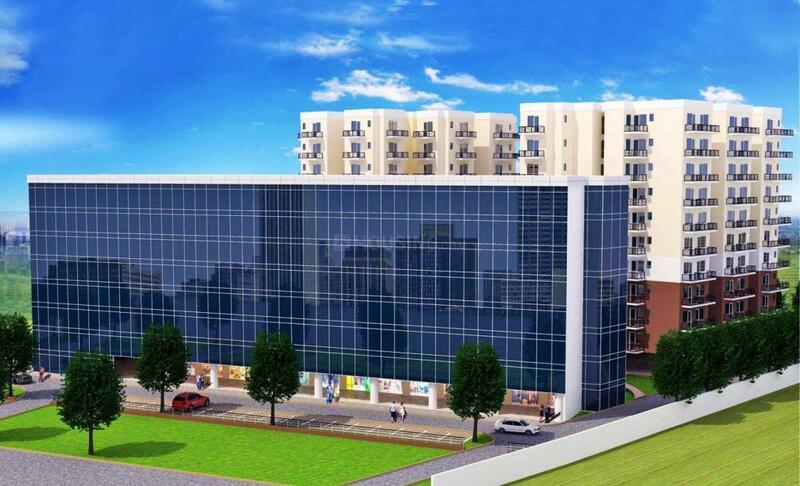 Backed by the team of experts, the company aims to create world class projects that caters to the need of residents. Right from planning to design, everything is done in perfection. TSL Buildwell (P) Ltd. is capable of tailoring your dream house effortlessly with their experience and knowledge of constructions. It pays special attention to the intricate details in designs, materials and construction methods to create homes replete with state-of-the-art technology and modern amenities. More Projects by TSL Buildwell (P) Ltd.